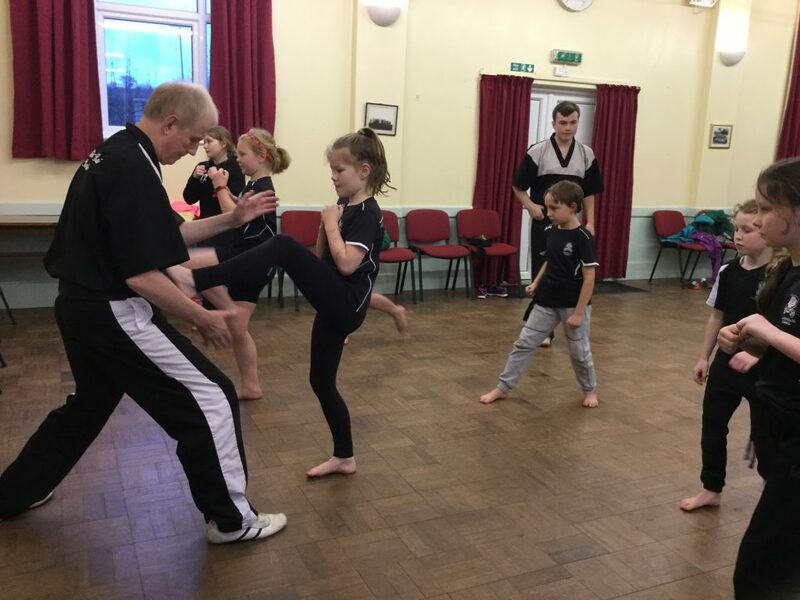 We have a wide range of clubs at Cardinham school. Some are run after school, and some over lunch time. We also run a breakfast club from 8am every morning, and after school club until 5pm. Click the link to download our Spring term 2019 club list. Steve teaches us Karate after school on Fridays. 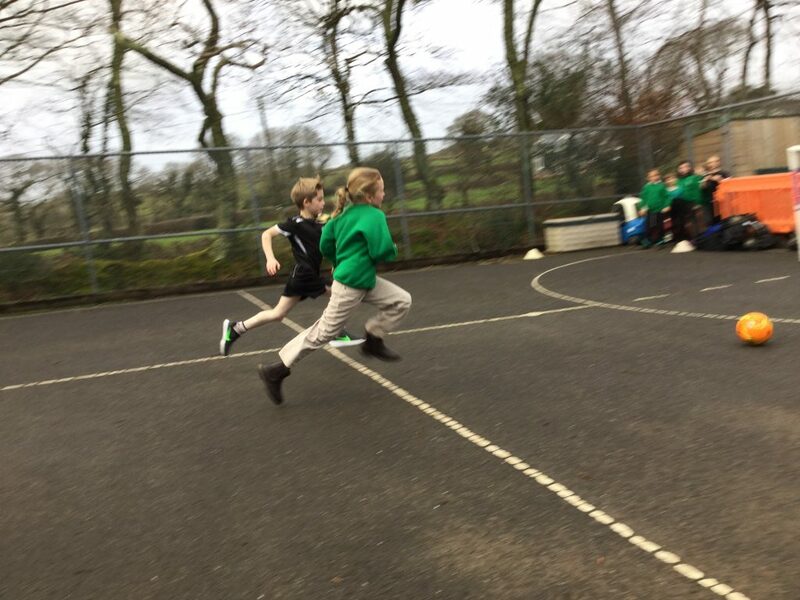 Plymouth Argyle teach sports for our teachers’ ppa time, run a health and fitness club at lunch time on Tuesday, and run football club after school on Thursday.